Pay attention to the houses and buildings around you and you will notice how more of them now have solar panels and wind turbines. Home solar panels and wind turbines have gotten so efficient that a capable system can power an entire building without even stressing its energy-generation capacity. Making the switch to green energy becomes easier with more technologies and options on the market. The real challenge is choosing between the available green energy options. That is why we are going to review the choices you have and how to benefit from them. 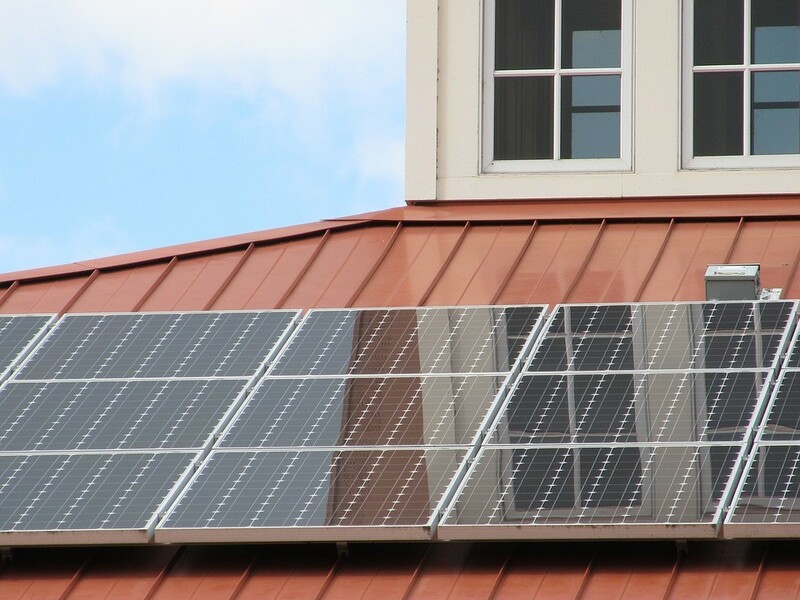 Solar panels are becoming more affordable and more capable at the same time. When Tesla announced its solar shingles, more home users became interested in solar power as a concept. Today, the company isn’t the only one offering solar shingles and highly efficient panels for home users. Solar energy is made more reliable thanks to better energy management and bigger (and more efficient) batteries. Modern solar power systems can store enough power to last a few days in a relatively small battery. It is also interesting to note that solar power is being used in more creative ways. These HVAC engineers in Chicago, through the Chicago Renewable Energy Challenge, are already using new technologies such as solar air conditioning and improved solar water heaters to take home energy efficiency to the next level. Wind is another source of energy that is becoming more reliable for home use. There is no need to worry about your entire backyard being occupied by large wind turbines because the modern turbines for home wind energy systems are compact and light. They are efficient too. Wind turbines have power ratings that range from 5 kW to 15 kW; when you take the average energy consumption number – which is around 10 kWh – the power rating certainly looks promising. Naturally, the effectiveness of wind turbines depends highly on wind speed and other metrics. You may want to check the climate in your area before deciding whether wind power is the right way to go. Similar to solar power, you can also count on batteries or simply use wind power as a way to reduce your energy bills. Speaking of reducing energy bills, you don’t have to switch completely to renewable energy at once. This is not the approach many homeowners take when they first start. If you want to make one small change at a time, you can still rely on the green power grid to balance things out. Greener power grids and sources of green energy are just as easy to find as energy generation kits for homes and buildings. Setting up a hybrid system that incorporates external energy sources with on-site energy generation can be the perfect option to look into. Another benefit of going the hybrid route is the ability to sell the excess power you generate and get your energy bills reduced even further. Now that you know the best options to consider, you can start your search for the best system and begin transitioning from 100% fossil fuels to 100% green energy.